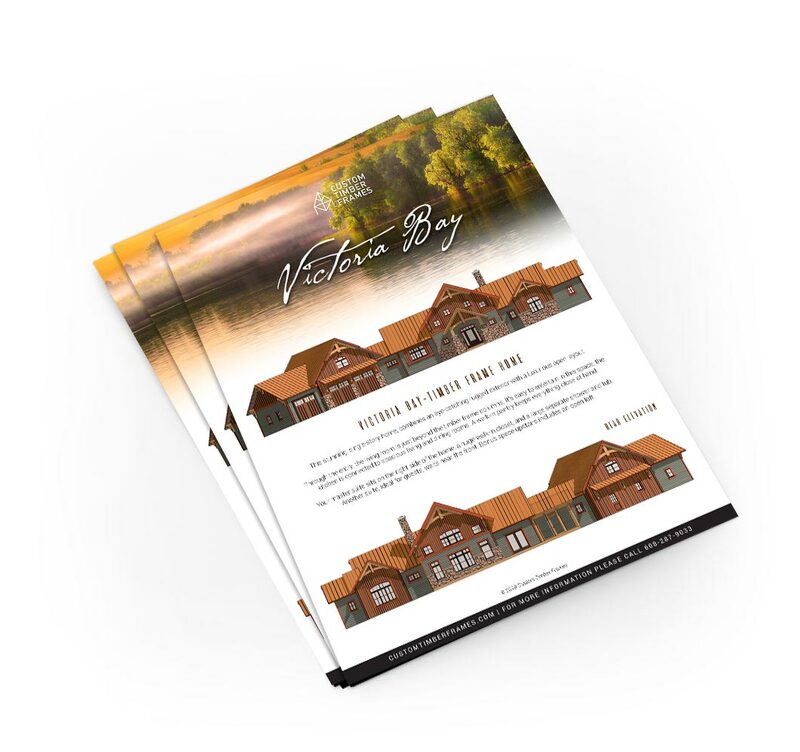 FROM THE POURING OF THE FOUNDATION TO EVERY ARCHITECTURAL DETAIL, ALL SUCCESSFUL TIMBER FRAMING PROJECTS START WITH DESIGN. 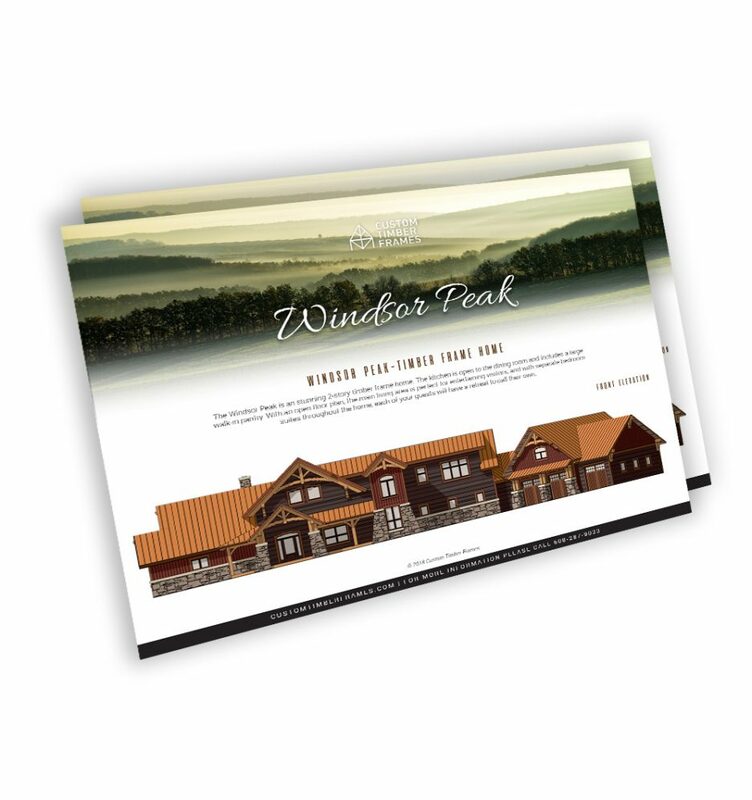 WHETHER WORKING WITH A HOMEOWNER, BUILDER, OR ARCHITECT, WE TAKE A TEAM APPROACH TO EVERY TIMBER FRAME HOME. 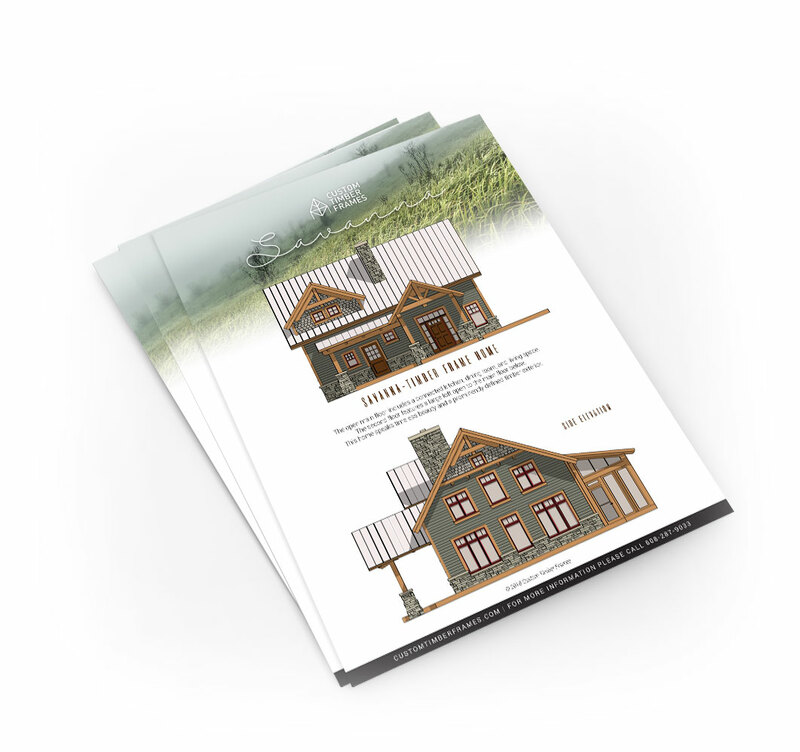 We are fortunate to have Heather Geyman as our in-house timber frame home designer. 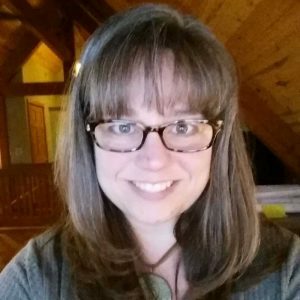 Heather has 18 years of experience designing timber frame homes. She is a graduate of the University of Milwaukee BS ’94’ School of Architecture. 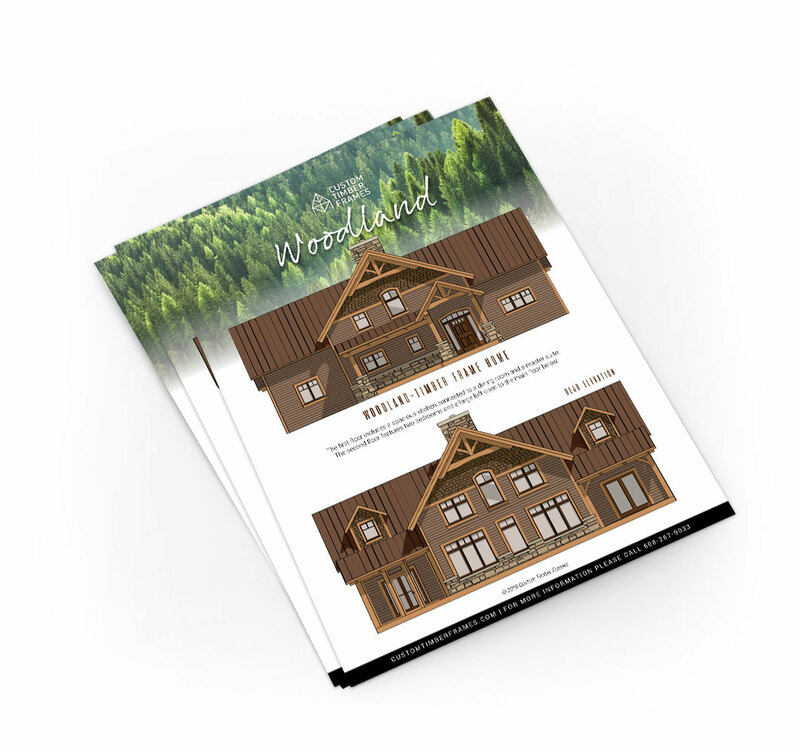 Heather is an expert at listening to our client’s ideas and turning them into stunning timber frame designs. We want everything from room layout to architectural details to be just right, so it’s important for us to work together to bring your project to life. 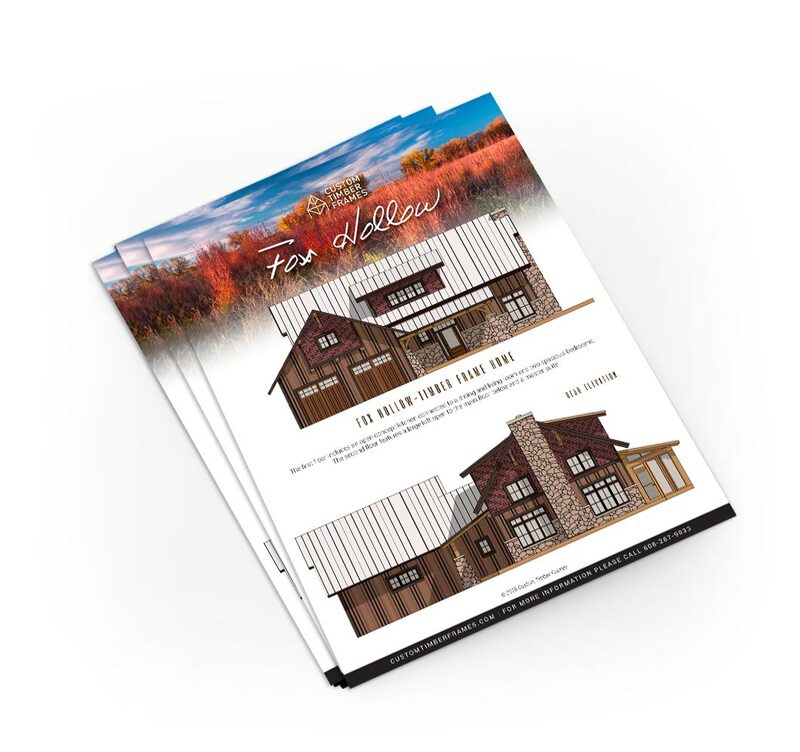 I love being a part of the creative process and seeing the design from fruition to completion, and my motivation derives from the thought of the new memories that will be made from our timber home designs.